Our Law Office practice is led by Scott A. Lucas, Principal, who has more than 20 years of experience litigating and resolving a variety of employment-related matters. Every case and client is personally overseen by Mr. Lucas. 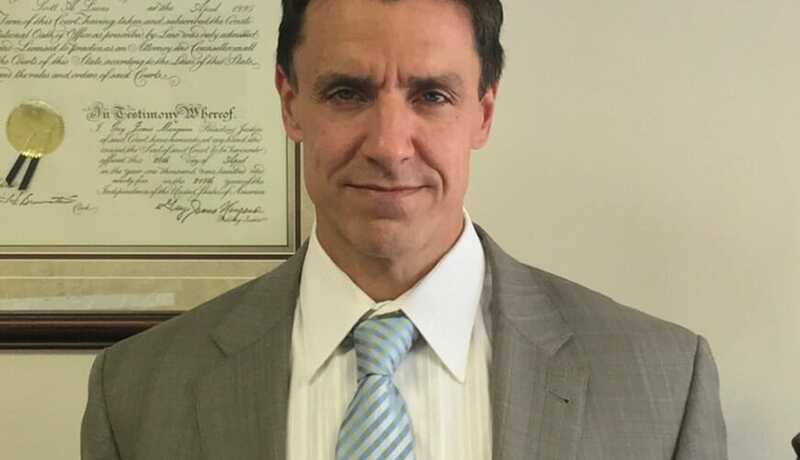 Mr. Lucas is assisted on an as-needed basis by veteran employment lawyer Steven Mitchell Sack, who is “Of Counsel” to the Law Offices of Scott A. Lucas. © 2018 Law Offices of Scott A Lucas.